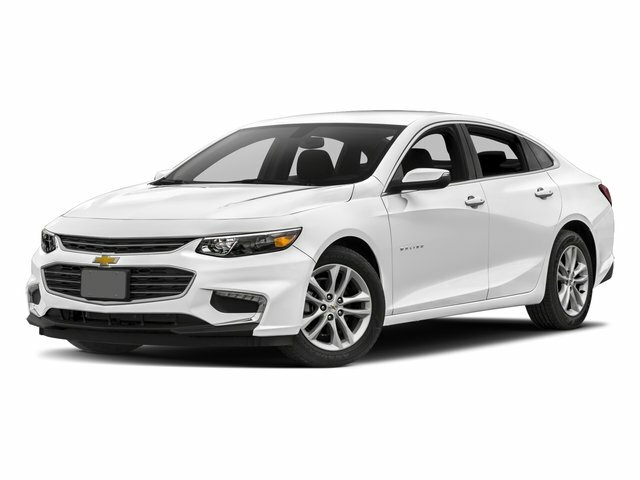 Description Check out this gently-used 2018 Chevrolet Malibu we recently got in. CARFAX BuyBack Guarantee is reassurance that any major issues with this vehicle will show on CARFAX report. When it comes to high fuel economy, plenty of versatility and a great looks, this ChevroletMalibu LT cannot be beat. This Chevrolet Malibu's superior fuel-efficiency is proof that not all vehicles are created equal. You've found the one you've been looking for. Your dream car. There is no reason why you shouldn't buy this Chevrolet Malibu LT. It is incomparable for the price and quality. Lifetime warranty is a limited Powertrain Warranty. Owner must follow manufacturers recommended maintenance on new vehicles as per owners manual. Covers select pre-owned vehicles five calendar years old or newer, with 80,000 miles or less. Other restrictions apply. See dealer for warranty details.